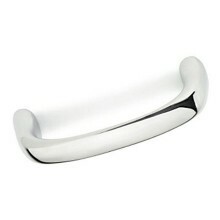 Check out "Dulcet " Collection for similar knobs and pulls! Amerock BP27019-G10, Dulcet – Find more items from "Amerock Corporation" at WoodworkerExpress.com. 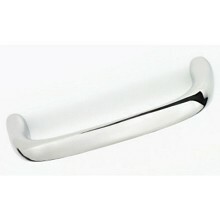 Amerock BP2701926, Polished Chrome 3-3/8" Pull, Centers 3"